Bespoke Internal & External Shaker Door Specialists In Oxfordshire. 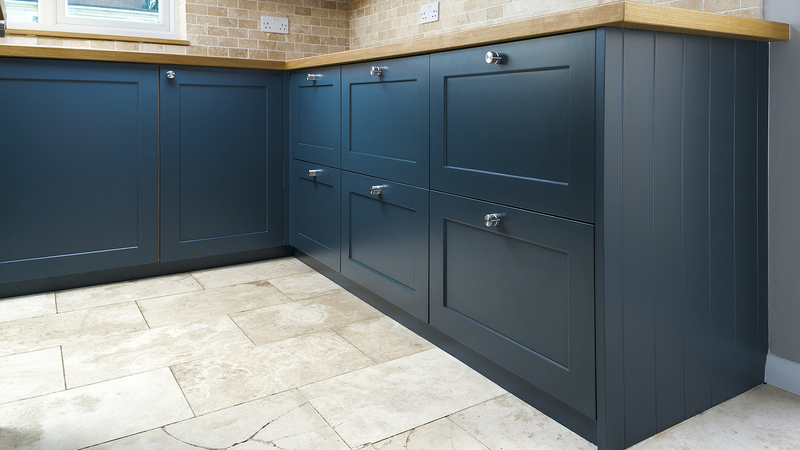 We are experts at upgrading fitted cabinetry from brands like IKEA amongst others, with our handcrafted shaker doors and bespoke joinery. Bespoke doors and associated joinery for fitted bedrooms, helping you renovate existing & build new. 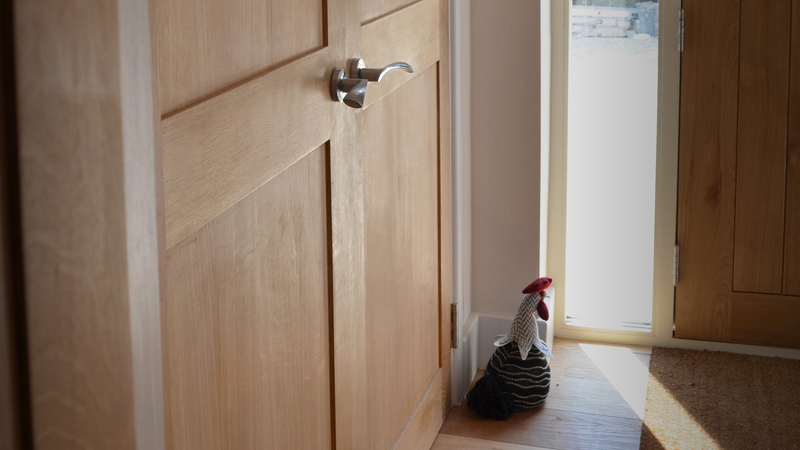 Traditionally built solid wood shaker doors make the for the perfect internal door for any room. Timeless styling at ease with ultra modern and classical surroundings. The prefect entrance statement, traditional values with modern construction techniques matched to optimum timber choices. 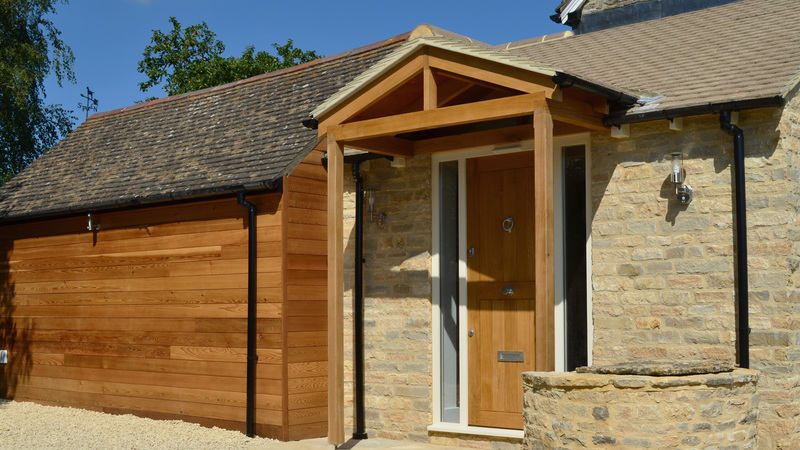 Here at Foxstow we specialise in making bespoke doors. Drawing on the vast knowledge of our experienced craftsmen and our investment in modern machinery to make virtually any design, size and style of door that you can imagine. 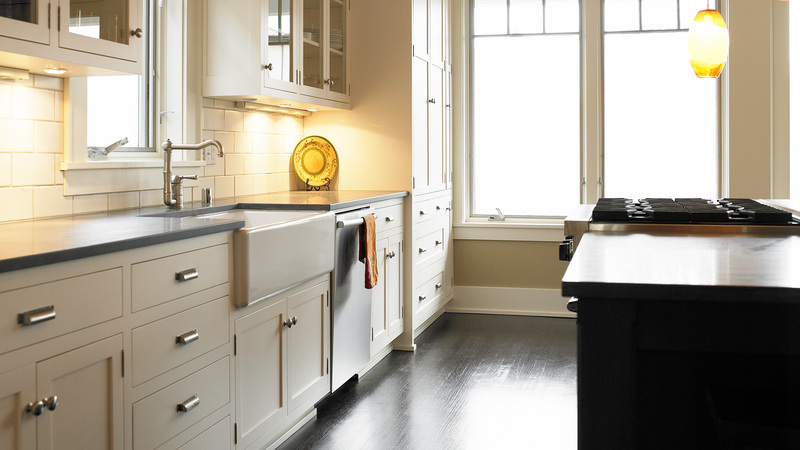 A shaker door is a distinct style of panel door, taking its name from the shaker master craftsmen who originally created it. This ever-popular door styling is renowned for its timeless utilitarian design, featuring simple yet functional lines and beautifully crafted joinery. 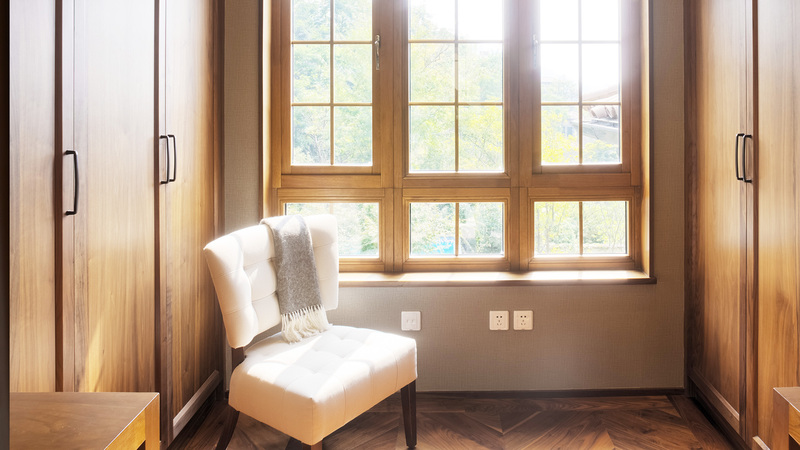 Unlike many other door styles, which are firmly rooted in certain eras, the ‘Shaker Style’ can best be described as a ‘contemporary classic’. This means it works just as well in a modern setting as it does in a traditional home. functional lines and beautifully crafted joinery. 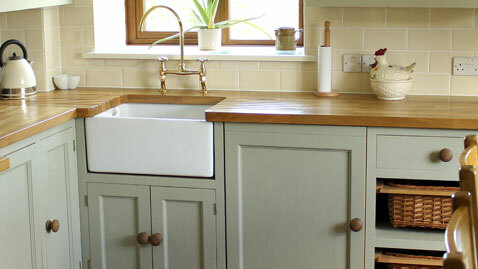 As well as making fitted kitchens and bedrooms, we regularly upgrade fitted furniture that other companies have made. 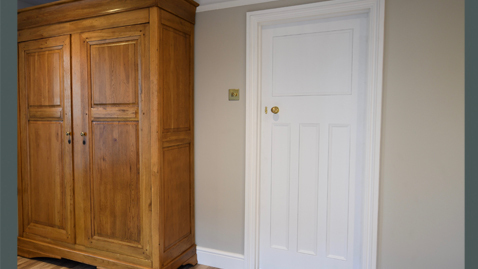 This can be anything from making replacement doors and supporting joinery, to refurbishing existing fitted cabinetry and furniture, to helping a client who has chosen to buy their new cabinet solution ‘off the shelf’, before commissioning us to make high quality bespoke doors and joinery. We can offer as much or as little help as you need, to make your dream kitchen or bedroom become a reality. We are just as happy to work on a project upgrading an IKEA kitchen, as we are in helping to breathe new life into a tired kitchen. 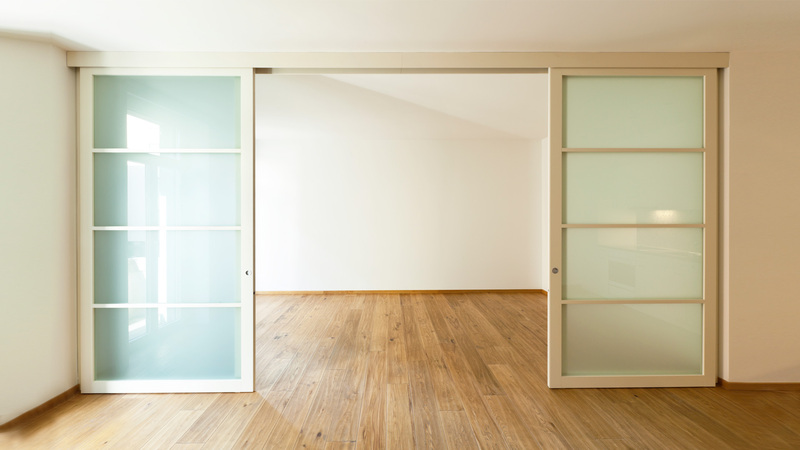 Please email info@shakerdoors.co.uk with a brief description of your plans. 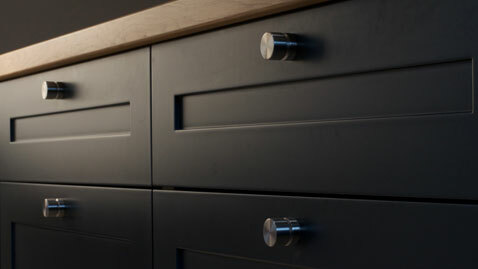 We are experts at upgrading fitted cabinetry, including IKEA METOD kitchens and IKEA PAX Wardrobes. 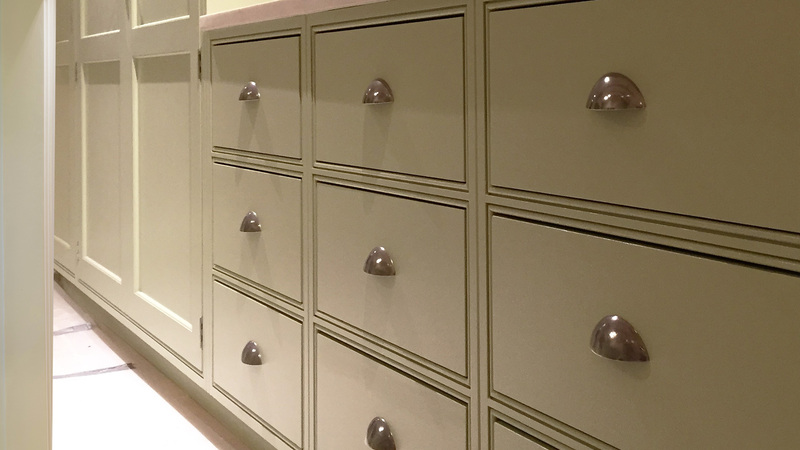 We have helped thousands of happy customers to upgrade their IKEA cabinets, obtaining a high-end bespoke finish at an affordable price. We are always happy to share our experience and expertise, while helping inspire our clients with great ideas. for some helpful tips and inspiration. What is Shaker Style anyway? 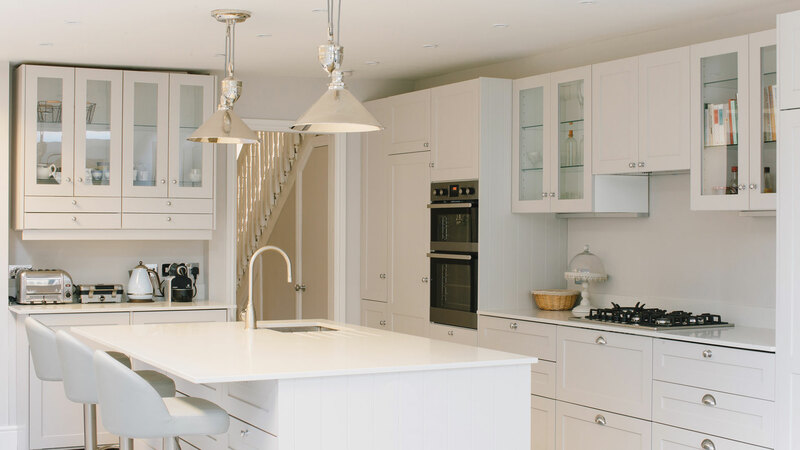 Simple yet clean lines - this timeless design and the history behind its craftsmanship make Shaker kitchens the perfect fit for almost any style of home.